I will admit that sometimes gluten free foods are not the tastiest. 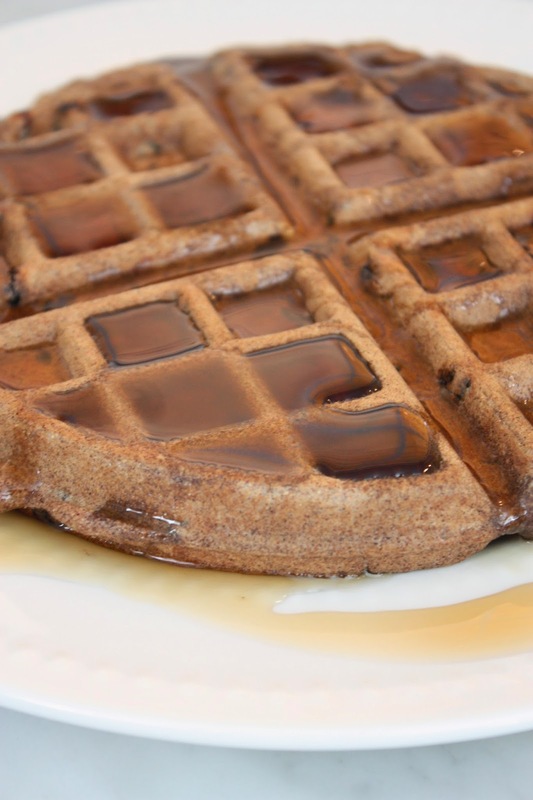 But I can assure you that these waffles pass the taste test! 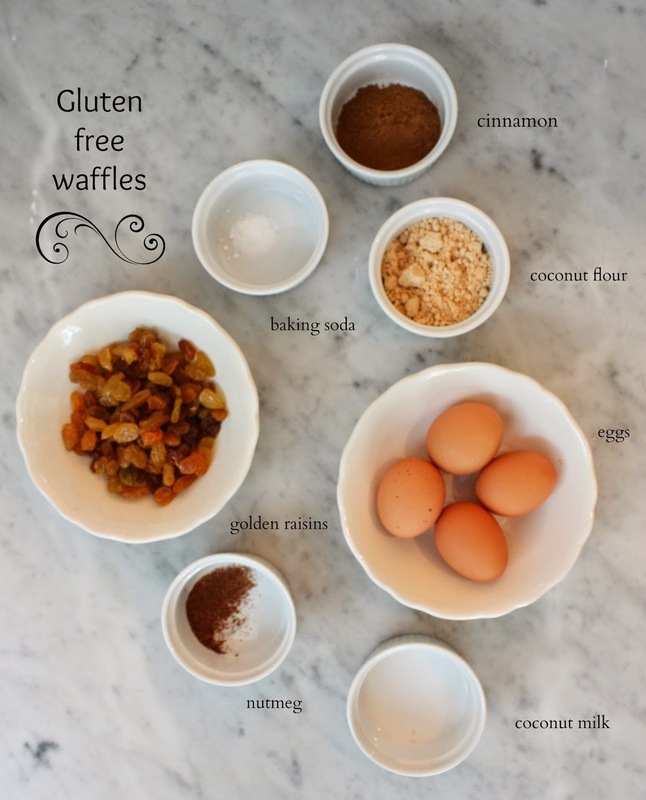 Wow, a gluten-free waffle! Looks delish and healthy! Can't wait to try this at home. Thanks, Melaine. 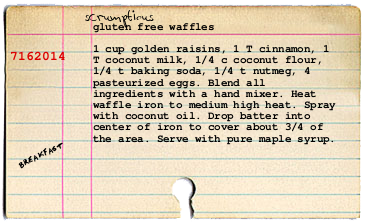 Wow - gluten free AND grain free! Just printed it out. Can't wait to try it!